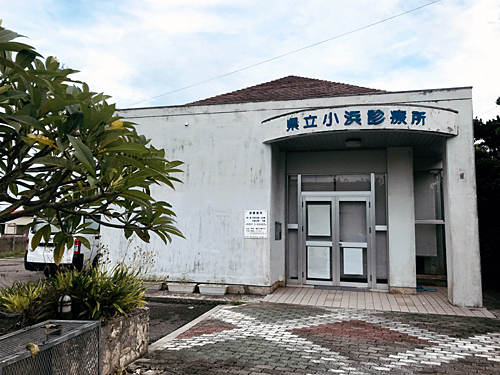 Yaeyama Hospital runs 4 affiliate clinics. ※Some clinics may be occasionally closed in the afternoon due to visiting medical care etc. Before visiting a clinic, be sure to call us. ※When you need medical examination (visiting a clinic) on weekends/ holidays/outside hours in towns/villages on isolated islands, contact 119 (Okinawa Fire Command Center) at first. A specialized dispatcher deals with it.